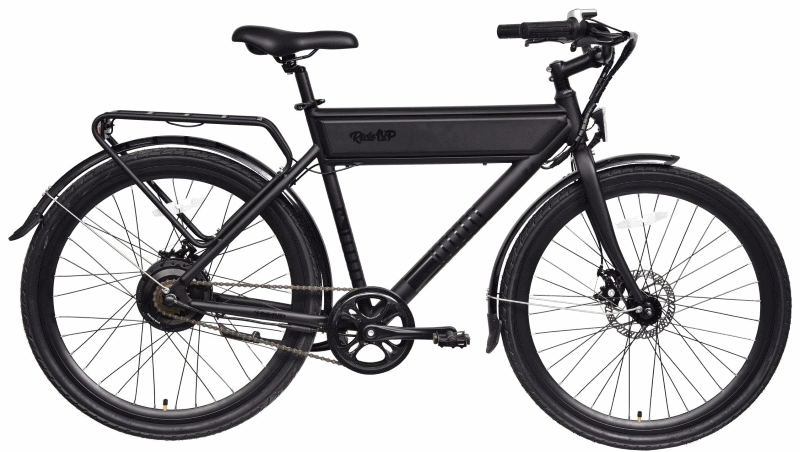 The Ghost Model is a simple refined Class 3 electric bike. 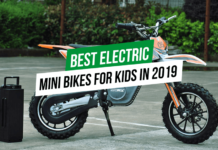 It is equally as fast as Ride1Up’s 500 series bikes at 26MPH. 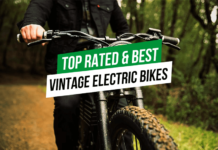 The bike overall has a sleek concealed look trying to remain as close as possible to its ancestor the 1932 Roadster Bike. 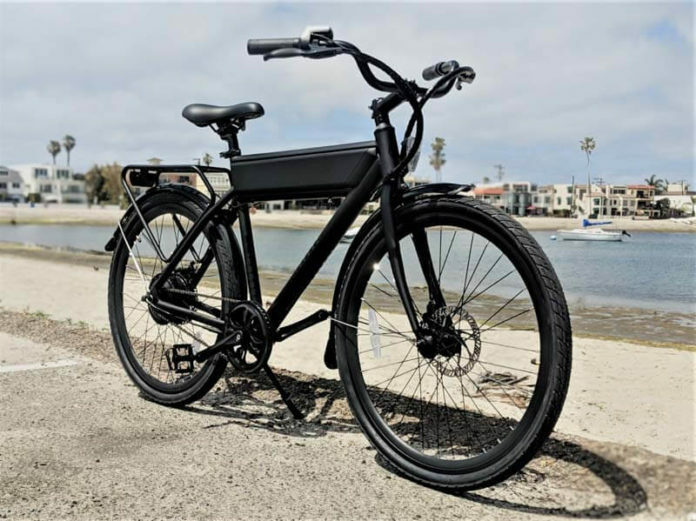 The bike features include the rack and fenders, integrated LED tail light and headlight and a 500W battery. The model is available in two color options, black and blue. This model is a lot more simple however with no gears or shifter, no front suspension and only has 3 pedal assist settings, Eco, Mid, High. The battery is not as easy to remove as the 500 series city keyed battery but can it can be removed using tools. The bikes cadence sensor is a little more accurate than the other models with 24 magnets. 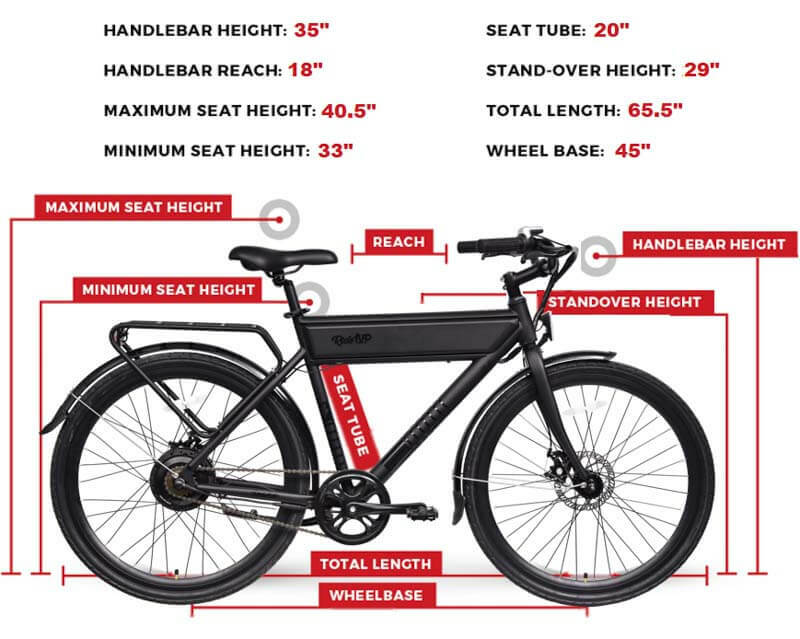 The bike has a narrow allowable height range because of the flat top tube frame style. The frame is 28” off the ground and so the recommended height range is between 5’4” – 6’. 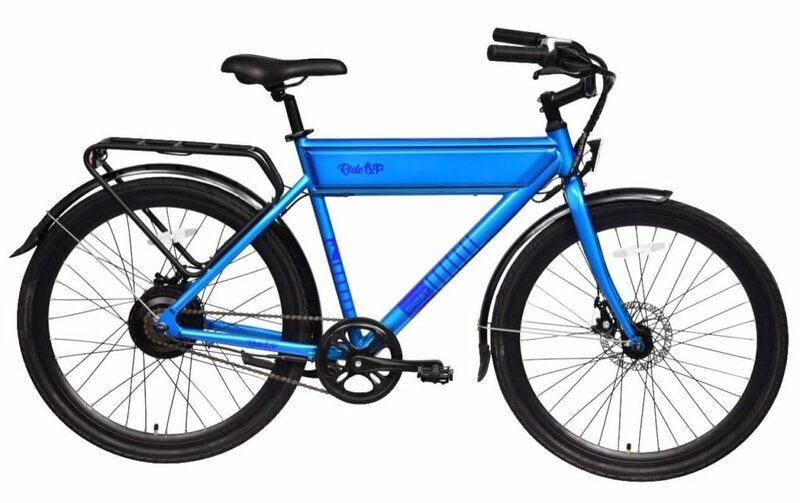 The bike comes with a 1 year warranty and it ships 90% assembled. Assembly takes 15 minutes or less. 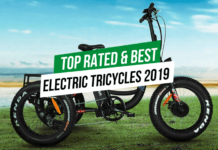 You can buy this e-bike on ride1up.com.